In this After 9 episode, Zac interviews Adam Mashni from Willow Creek's Elevate Jr. High Youth Ministry on the journey of the call into youth ministry and what it means to communicate for change. Learn with Adam about growing as a student minister and what it takes to lead a large ministry and develop as a youth communicator. t's a new year full of promises and planned changes. but what are some things you should resolve not to do in youth ministry? Check out this episode when Chad, Kristen, and Zac address the things that youth pastors should not be doing in 2018. It is good to desire success for your youth ministry. But how do you measure success for your youth ministry? A success that is more than a one-week win for a Wednesday or a surge in attendance on Sunday. So how do you define success? The most challenging and important thing a youth ministry can do to grow is to scale. When leadership begins to see the development of key processes turn towards the equipping of leaders then there is real potential for growth. Welcome to part 3 of a special 5 part podcast series. 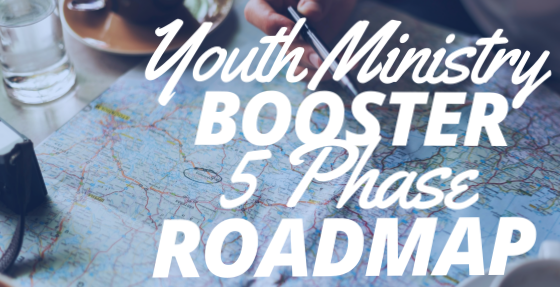 Zac and Chad will walk you through the five stages of youth ministry growth in what we are terming the Youth Ministry Roadmap. You will learn where your ministry is currently, and how to get to where you want to go. If you haven't read and listened to part 1 then go here first. But also make sure and check out part 2 here. The shift from the Build phase to the Develop phase is primarily about mindset. In fact, it is upon you as the leader of your ministry to make the shift. This is usually the hardest gap for youth ministry leaders to make the jump. We love the new and the next, we don't always love the grind of making good things into great things. Because we are talking about small percentage improvement. Everyone loves turning Ds into Bs but the hard struggle work of turning Bs into As is often the extra work and tedium that doesn't show results quickly. However, if the ultimate measure of success is longevity, then it is vital that the structures and processes we create our sturdy enough to survive. The Develop mindset is primarily about goal-vetting, goal-setting, and goal-getting. When you Build you have a task list to get done. When you Develop you are strategically attacking your goal list. A developing mindset is the move from trying to get it all done and a shift towards focusing on getting the most important things done in season. The good news is that the frantic of feelings and frenetic energy of the Build phase are replaced with a more intentional and strategic evaluation of ministry efforts and processes. It should be a relief and a welcome calm. The week-to-week life of ministry is should be mostly accounted for, because of what you established in your Build phase. So now you are freed up just enough to start developing and refining the key processes of your ministry. In the Develop phase of the roadmap, you will begin to see the work of ministry not in the week to week but rather in the top-down vision of key processes that the week to week utilizes to accomplish the larger goals. Programs- What we do weekly is now done better. Adding layers of fun, engagement, etc. Phase Question: How can I refine this process to help my ministry thrive? More than the survival of the Build phase we are now concerned with our ministry thriving! What About You, Which Phase Are You In? If you’re at this phase, did this episode resonate with you? Let us know in the comments! 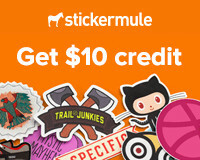 OR, if you’re at this phase but we didn’t talk about what you’re going through, tell us that as well. OR, if you’ve been at this phase before, can you tell us a story about what you remember from this stage? 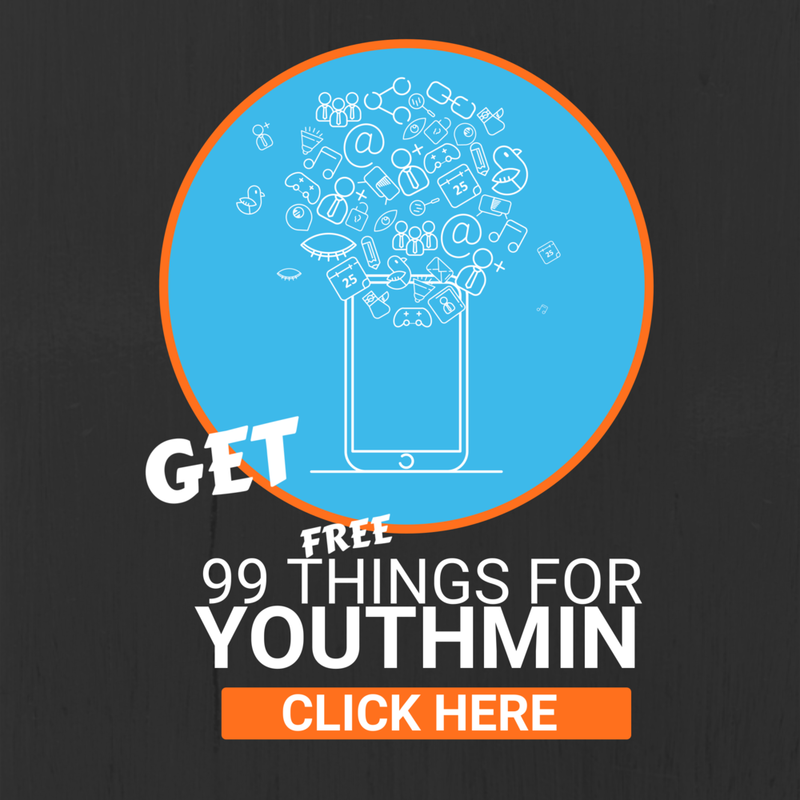 What is essential for a good youth ministry? What does it take for a youth ministry to float? What are the most important things? 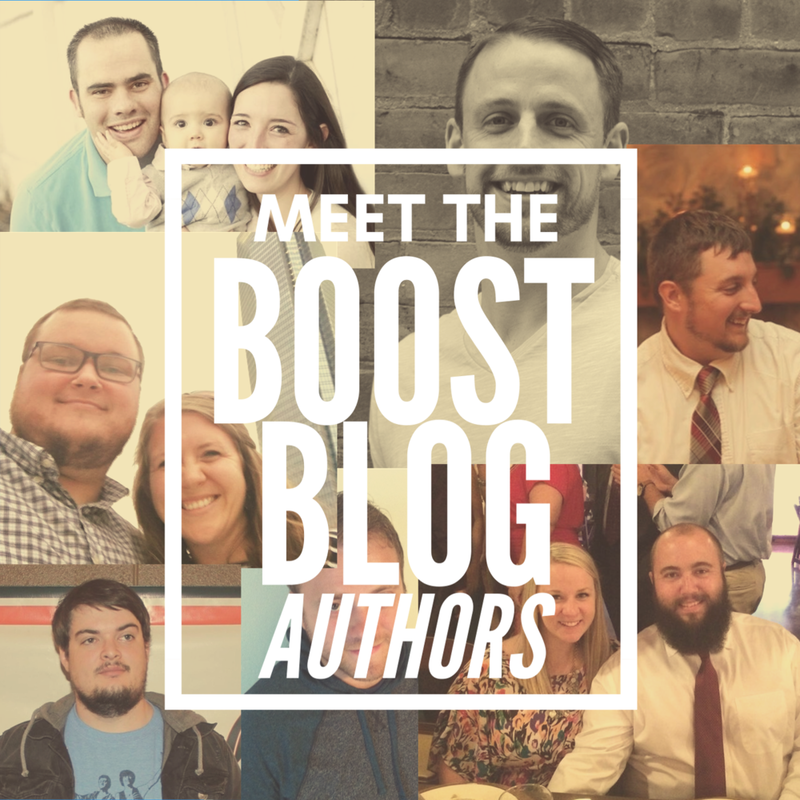 In this second part of a five-part series learn more about how the youth ministry booster roadmap can guide you to Build a quality youth ministry for your local church.